John Blake, Now Teach's Director of Strategy and Policy, has written a piece over on TES online about the strategy the Department for Education has published today, which includes support for Now Teach's focus on recruitment and retention of experience careers changers. As John writes, it is a pretty big deal and we're delighted that Now Teach's wrap-around support for career-changers from Day 1, as well as commitment to further the work we're doing on part-time and flexible working, is part of the package. 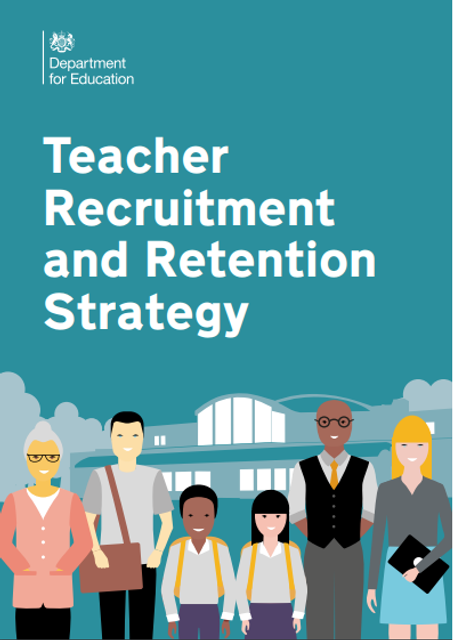 Today, the DfE has published the Recruitment and Retention Strategy with, at its heart, an Early Careers Framework (ECF), the full implications of which are potentially as seismic as Baker’s introduction of the national curriculum.